Oceanhorn is a popular mobile game available on Google Play, but Apple has confirmed the upcoming sequel, Oceanhorn 2: Knights of the Lost Realm, will be an Arcade launch title. Android fans could be saying goodbye to future Oceanhorn titles if Apple Arcade proves far more lucrative than the Play Store ever did. Of course, Apple Arcade will by all accounts have a far smaller pool of titles, and they won’t all be exclusives. 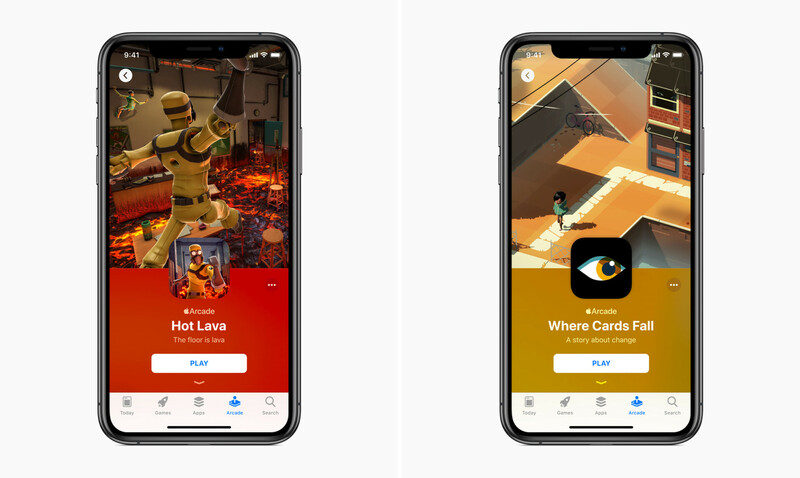 Still, a less crowded, potentially less uncertain space may be a very appealing prospect for devs — and Apple is even contributing towards development costs for some titles.